Chanelle’s story is one of courage and commitment! Chanelle was diagnosed with Aplastic Anaemia in 2004. By 2005 her only hope of survival was a bone marrow transplant and she was referred to the SABMR to find her a suitable donor. After months of searching, the SABMR eventually found a suitable donor in Germany. Chanelle was prepared for transplant, while in Germany her donor prepared to donate stem cells. 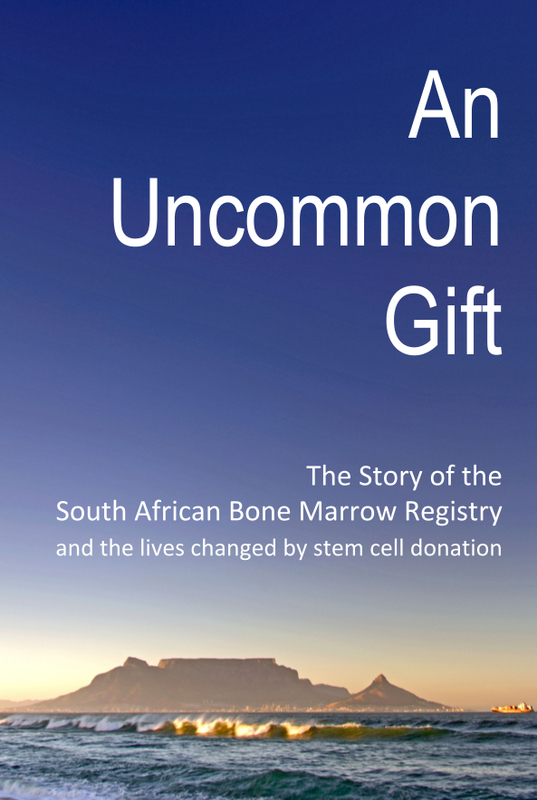 The stem cells were hand transported to the Transplant Centre by a specially trained courier from the SABMR. Courageous Chanelle in the isolation ward waiting for the arrival of bone marrow. While the infusion went well, Chanelle did not engraft. The SABMR was requested to re-approach the German Registry to ask if the donor would be prepared to donate more bone marrow. To everyone’s delight, the donor showed the most amazing commitment and agreed to donate additional bone marrow. The rest, as might be said is history! Chanelle engrafted and is now more than five years post-transplant. Earlier this year, Chanelle was invited to Germany to meet her Donor. It was an incredible experience for all! Chanelle and her Donor at their meeting in Berlin in May 2011.